MANILA—The Department of Transportation (DOTr) is open to the proposal to legalize the operation of motorcycle as taxis in the country on Wednesday, January 17. “This is the right step in order for motorcycles to function as a public transport service,” DOTr said in a statement. The bill filed before the House of Representatives seeks to amend certain provisions of Republic Act 4136 or Land Transportation and Traffic Code. However, DOTr said that converting motorcycles to a public transport service, requires thorough study, deliberation, and assessment. “It is easy to say that motorcycle taxis are convenient and speedy as they can weave through traffic. However, when accidents involving passengers pile up and no accountability are made for the victims’ funeral and hospitalization expenses, should the motorcycle driver or owner be allowed to simply walk away without any measure of responsibility? 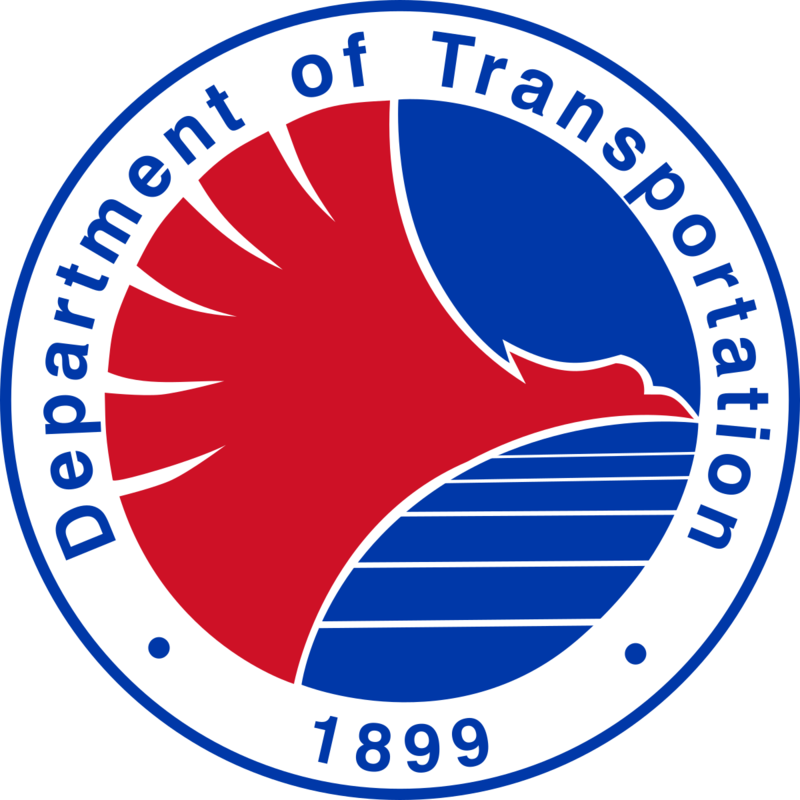 For the DOTr, passenger safety and security are paramount,” the agency said. The agency has already created a technical working group (TWG) to study the legalization of motorcycle taxis and discussions will begin on Friday, January 18. Motorcycle requirements, franchisor, and safety concerns in case of an accident are some of the issues that will be tackled during the discussions. “We will listen to all parties, and determine if legalizing motorcycle taxis is what’s best for the riding public,” DOTr said. Forming the TWG are representatives from the DOTr, Land Transportation Office (LTO), LTFRB, Philippine National Police – Highway Patrol Group (PNP-HPG), Metro Manila Development Authority (MMDA), Senate, Congress, commuter welfare groups, road safety advocates, motorcycle manufacturers, motorcycle organizations, and law schools.